La Cour des Augustins is located on the left bank of Geneva. Our 4-star boutique hotel is located just a short walk from the Old Town, the arts district of Bains and Plaine de Plainpalais. 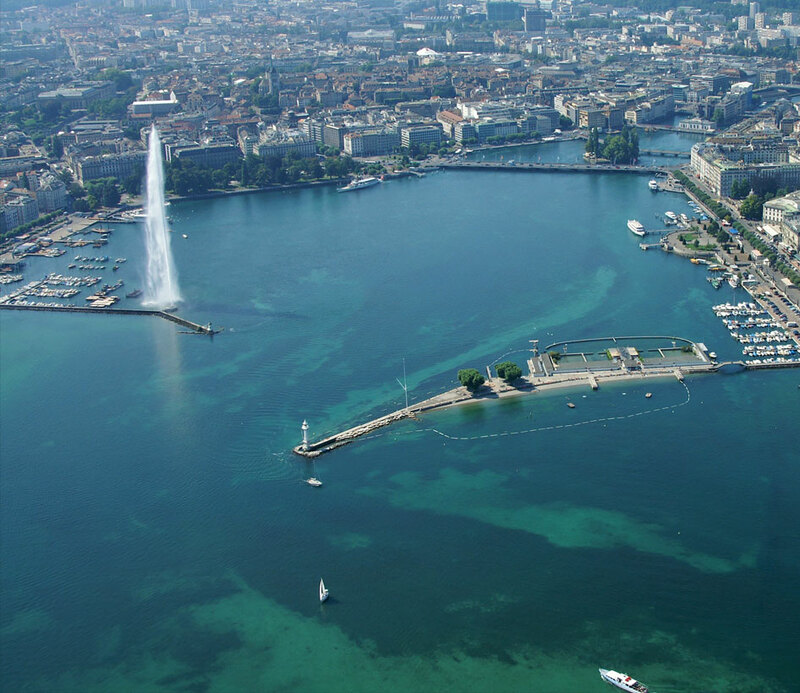 The Left Bank is ideal for making the most of your weekend getaway or extended holiday in the centre of Geneva. Close to the Hôpitaux Universitaires de Genève (university hospitals) and Hirslanden La Colline Clinic, it is also conveniently located just in case anything happens during your travels. Also nearby: Patinoire des Vernets ice skating rink is a 10-minute walk away and the Stade de Genève La Praille stadium is just 15 minutes by public transport. Stay at La Cour des Augustins and find out why a lot of visitors, just as you, have chosen a city central Hotel.